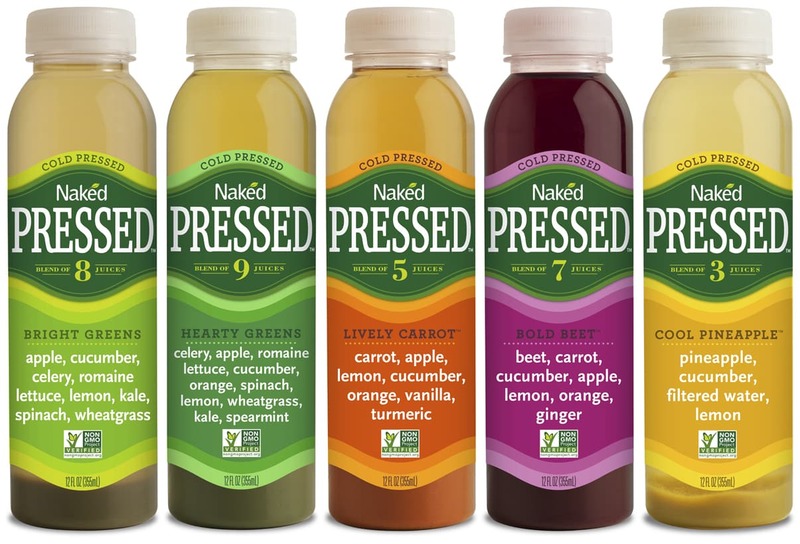 New NAKED Cold Pressed Juices! Like many of you, my life is busy. I am a blogger (who also works a day job) and I am a caregiver. I’m trying to take care of myself in the process, but when you are being pulled in so many different directions, it’s really hard to stay healthy. I do cook a lot, but if it’s just for me, I tend to gravitate towards what’s easiest and that’s one of the many reasons I love the convenience of these healthy NAKED Cold Pressed Juices. In an upcoming blog post, I will show you how I personally incorporate them into my daily meal plan and new workout regimen. Previously, I have often been guilty of skipping breakfast and heading off to start my day without giving it a second thought. Now with these new cold-pressed juice options, I can just grab and go! 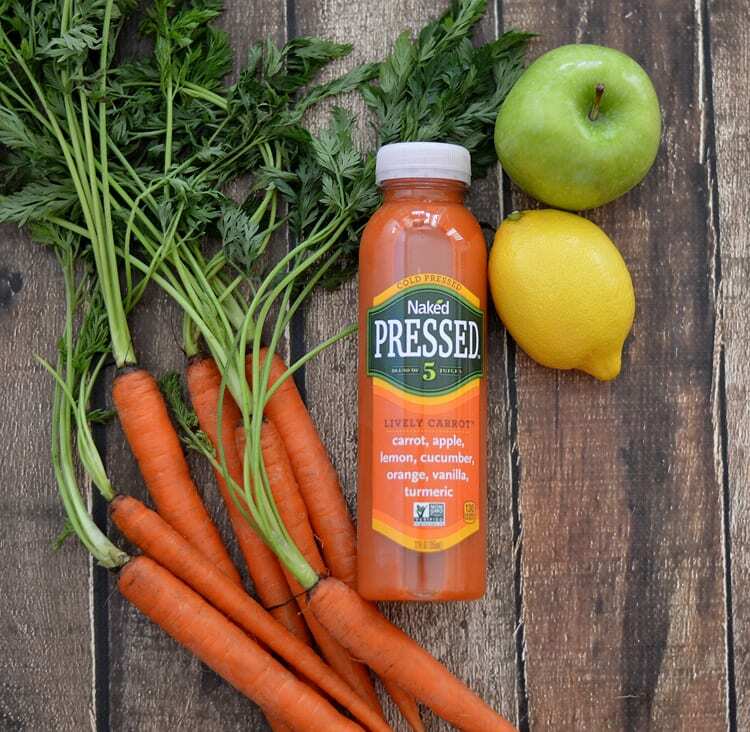 One of the best things about being a food blogger is trying new products, so I was thrilled to get the opportunity to partner with NAKED Cold Pressed Juices and give them a try. I was able to find four out of the five new flavors at my local Scottsdale, AZ Target store. Since it’s still a fairly recent launch, I expect that all of the flavors will become more readily available in the coming months at both retail and grocery stores everywhere. 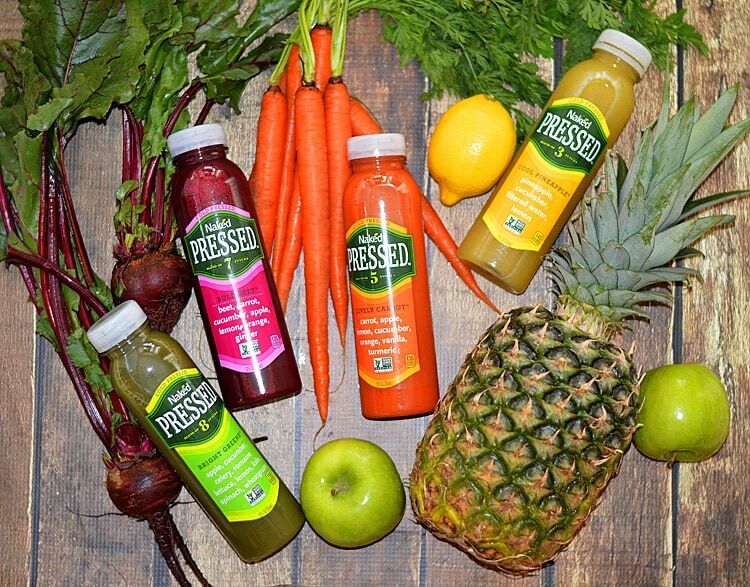 Each Naked Cold Pressed Juice is made with ready-to-eat, high quality fruits and vegetables that are cold-pressed right into the bottle. 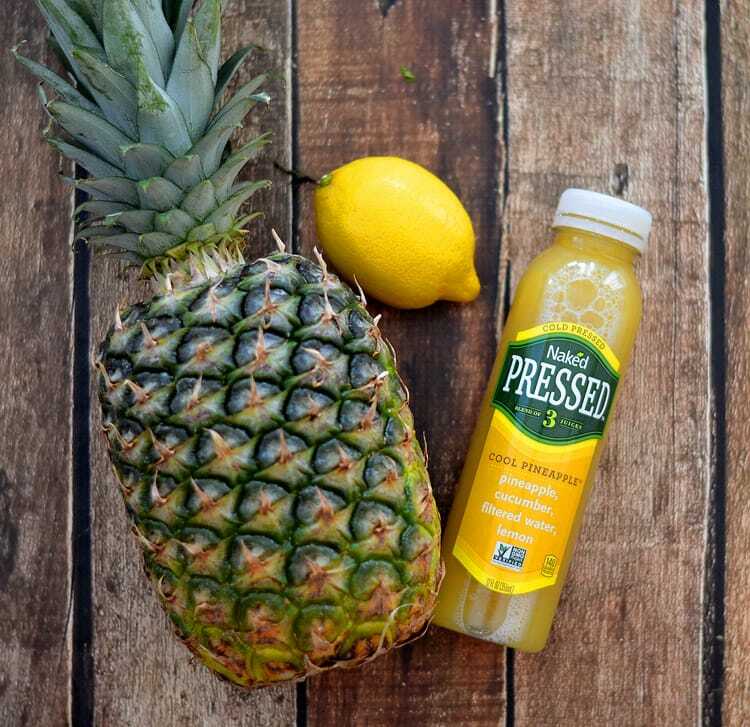 The juices are shipped immediately to ensure only the highest-quality, best-tasting juice hits the shelf every time. Naked Pressed have no added sugar, no preservatives and are verified by the Non GMO Project. 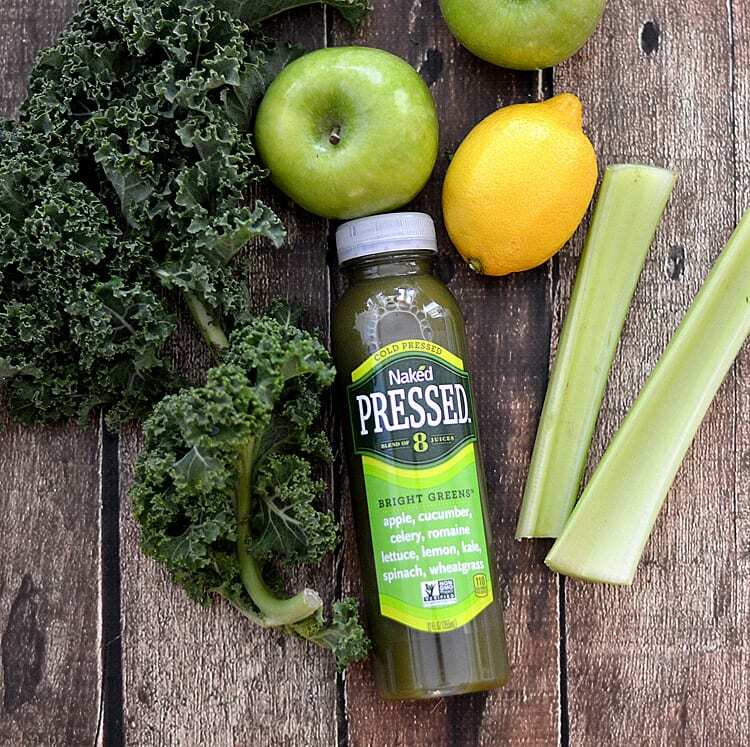 With a longstanding commitment to high-quality ingredients and masterful blending, they leveraged their expertise to create five new veggie-forward cold-pressed juices made with simple ingredients. What’s not to love? I always tend to gravitate towards pineapple blends. So have you tried them yet? Which one is your favorite? Let me know in the comment section below. Just tired the cool pineapple, it is amazing! I just moved out to AZ and am looking to change my diet. Hi Sonya, I found them at my local Target. You might be able to go to the NAKED Juice website and use their store locator. But I would like to know if it is from concentrate or natural fruit and vegatables. Or should I ask is it juiced from the natural fruit and veg. Please give me an honest response! I’ve tasted the bright greens and the citrus lemongrass. I liked them although the cities lemongrass was my favorite. I saw them at my grocery store but now I can’t find them anywhere. Do you know where they are sold now? Was it just a soft launch or are thy out there?